So ideally I would want code two of them into the new raster attribute, but Raster > Conversion > Rasterize (Vector to Raster) only let's me chose one, so I'm looking at different ways to solve this. I have a PostGIS up and running with Qgis, How can I rasterize this with PostGIS through Qgis? 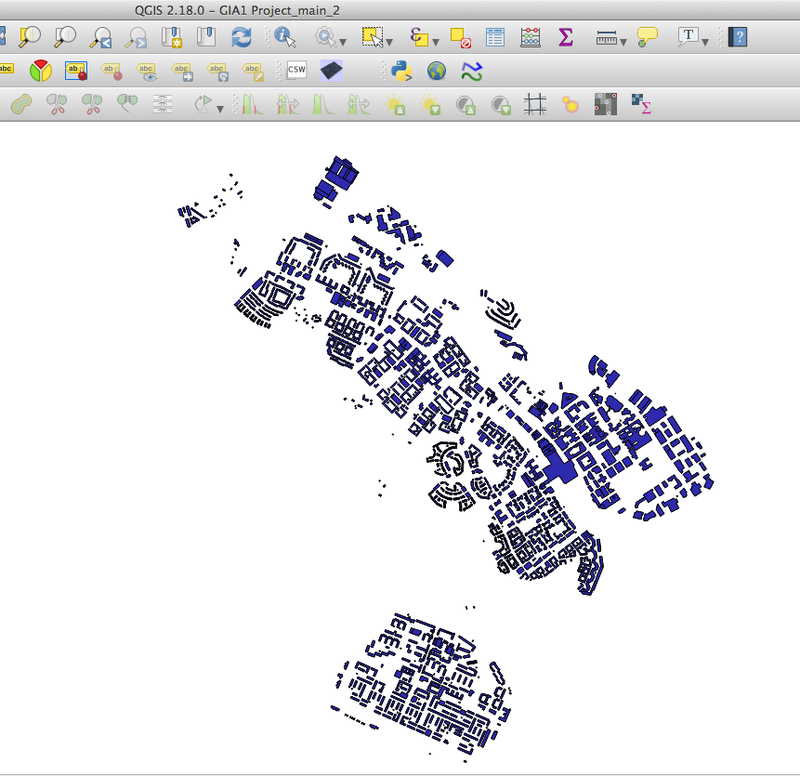 Running QGIS 2.18.0 'Las Palmas' but could change if another version works better? I've seen a lot of the same problems you have with this dataset (both this question and your others), and struggled to get this into postgres. Indicates that a burn value should be extracted from the "Z" values of the feature. As of now, only points and lines are drawn in 3D. 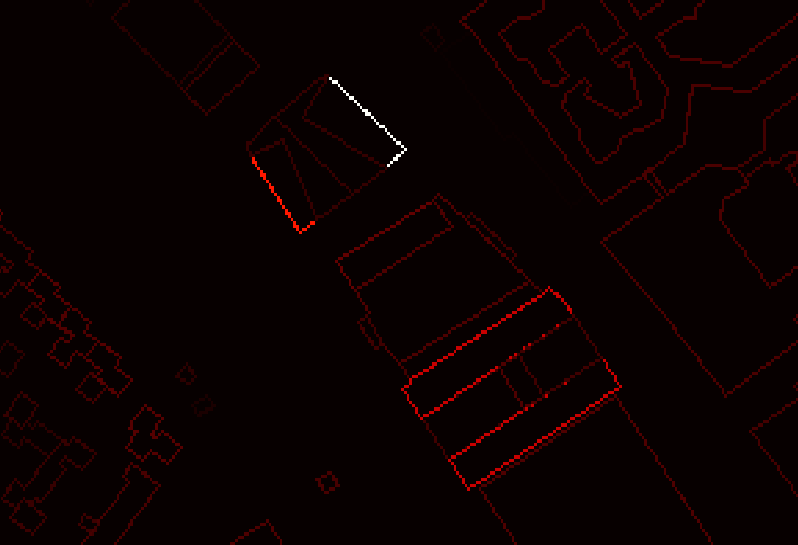 I was able to convert the fixed.shp to lines, and rasterize that. But I suspect that's not quite the effect you were after. This sounds like a raster attribute table to me. According to this stackexchange post (Build Raster Attribute Table with GDAL Utilities) you can create them using GDAL, but according to another post (Accessing raster attribute table in QGIS?) they are not yet compatible with QGIS. Give PostGIS or ArcGIS a try instead. Not the answer you're looking for? Browse other questions tagged qgis postgis rasterization postgis-raster 3d-model or ask your own question. 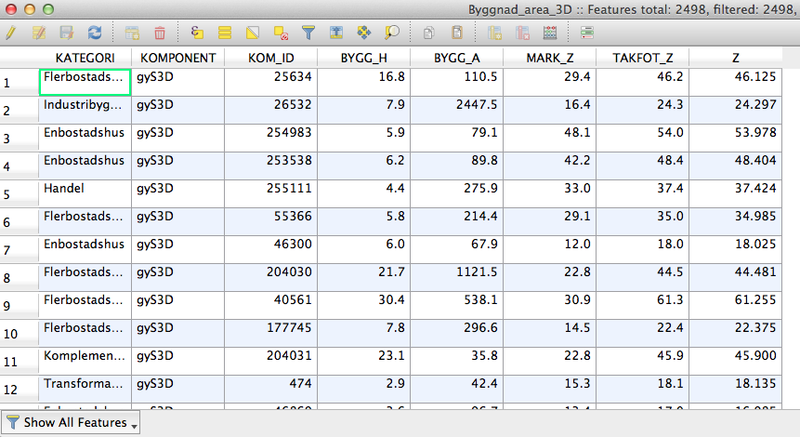 Accessing raster attribute table in QGIS? Performing 3D vector editing in QGIS? 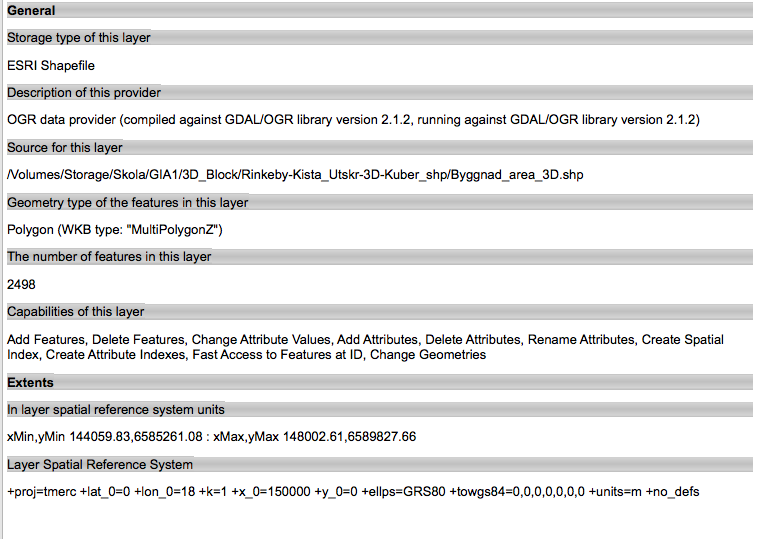 PostGIS intersect query: Raster footprints of multiple high resolution GeoTIFF's or not?